Ready to heat up the night? 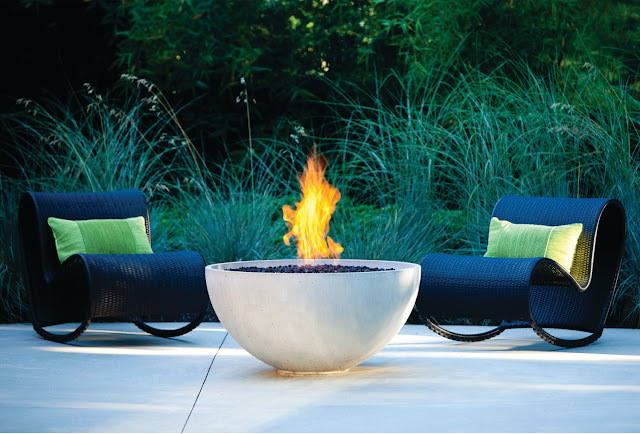 This fireplace burner from Stardust can be installed in a fireplace of any size, shape or configuration. 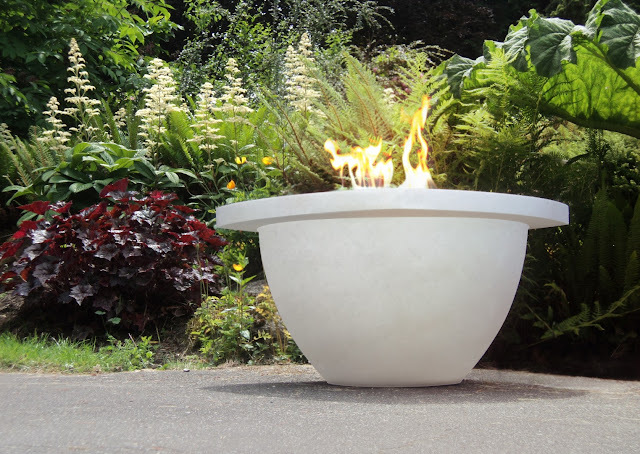 Take a look at our custom fireplace images made by our customers with this burner. 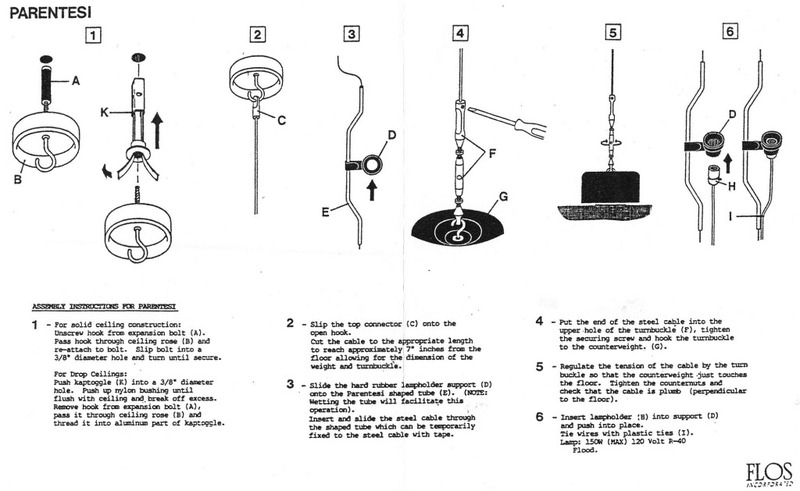 In a nutshell: you create the fireplace and we'll supply the burner! The EcoSmart Fire AB8 ventless fireplace burner is designed to be installed of the fireplace of your choice, be it indoors or outdoors, by a licensed contractor. 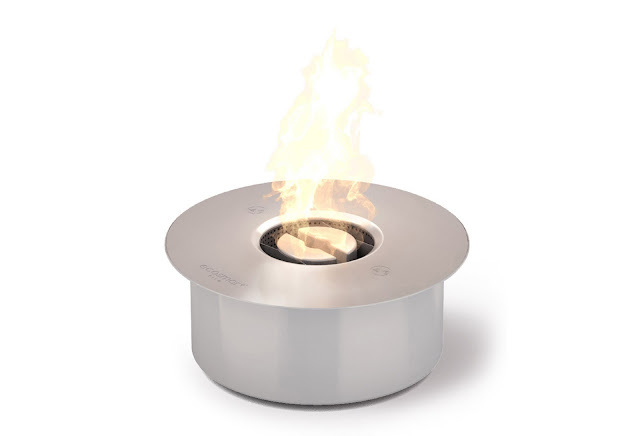 This burner measures 14.2" in diameter, holds 2.1 gallons and burns for 8 hours. This is one of the most powerful burners when it comes to heat output; it provides 18600 BTU. 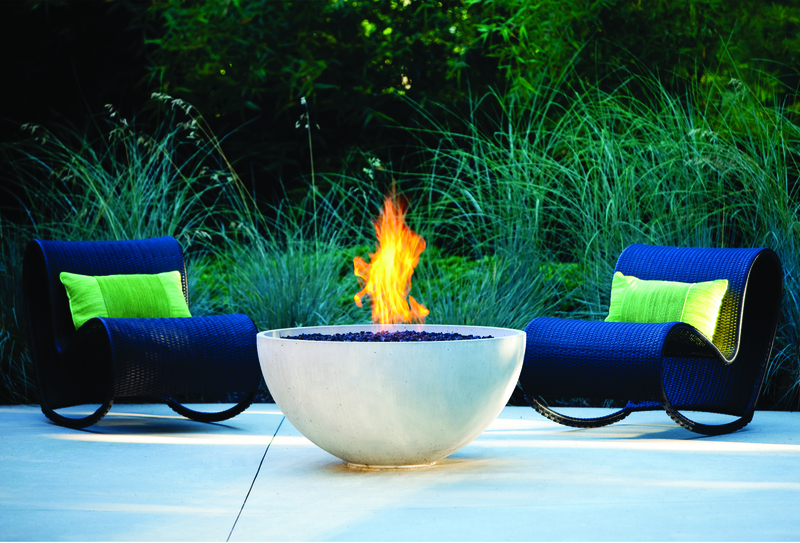 This series of burners reflects the growing trend to integrate indoor living with outdoor entertaining. 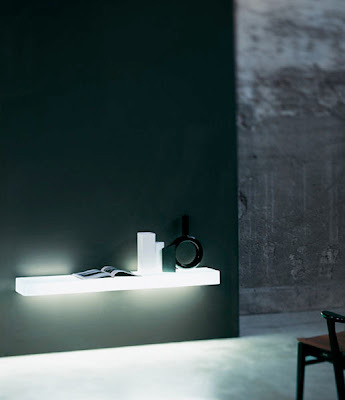 Their versatile design enables models in the AB series to be installed in a wide range of outdoor applications. 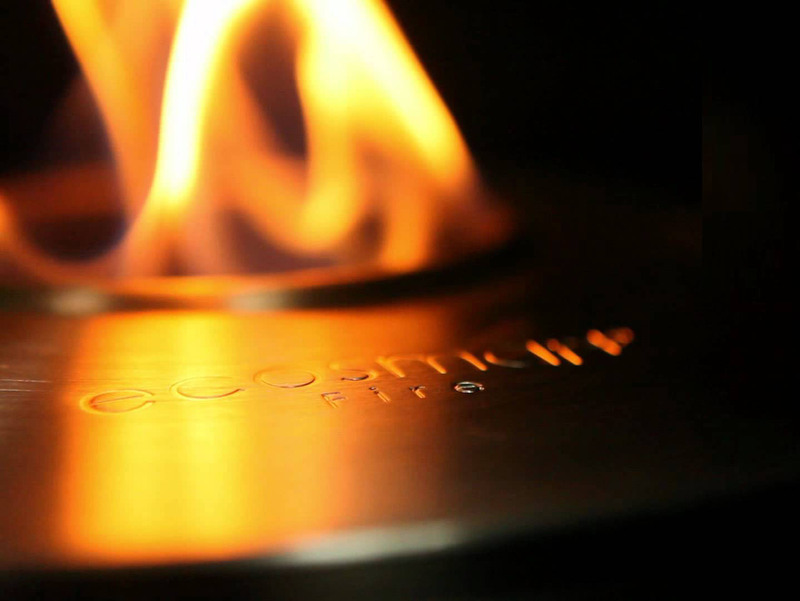 You can create your own customized open fireplaces according to your own unique design with the EcoSmart Fire AB8 bio ethanol burner. Please note that our price is for the fireplace burner only as pictured and does not include an actual fireplace surrounding. 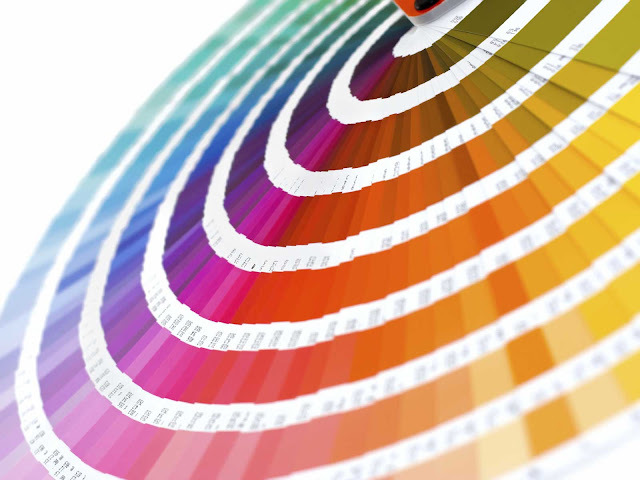 Optional protective cover for outdoor installation available. Complimentary additional accessories included by Stardust: jerry can, lighter and lighting rod.